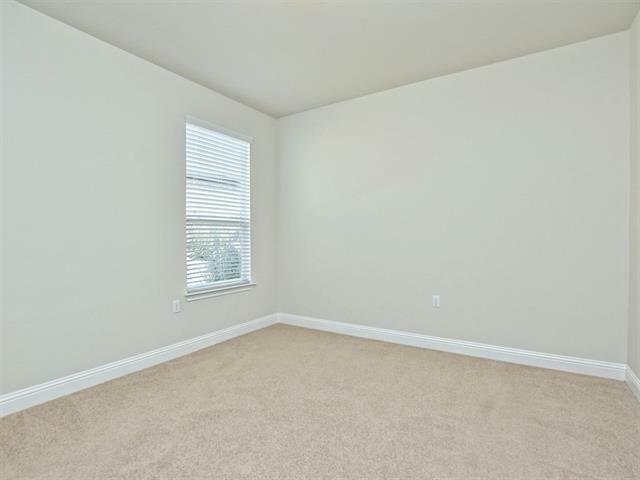 ONLY $150 a Sq. 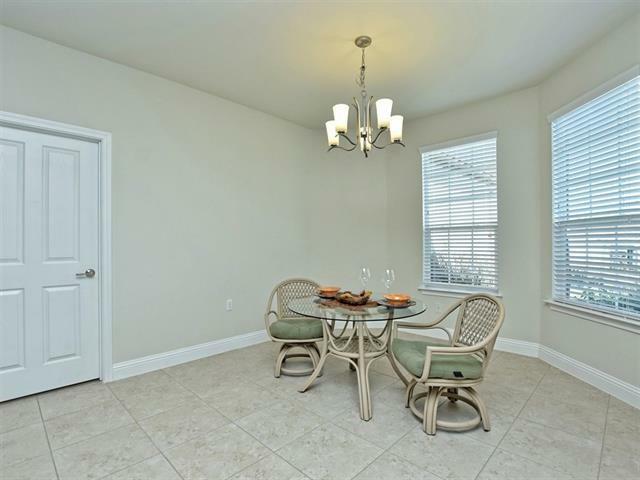 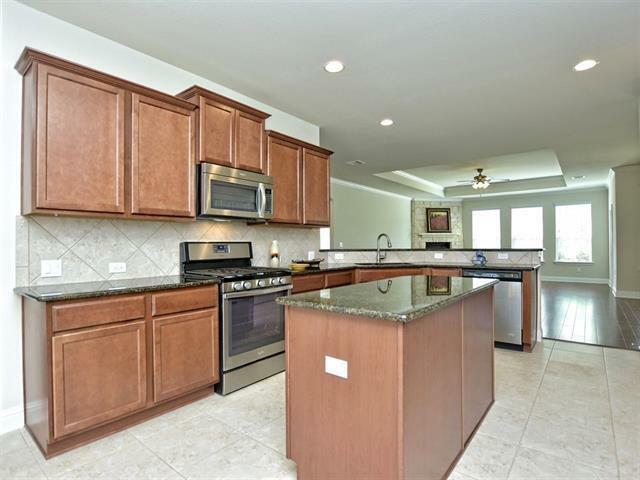 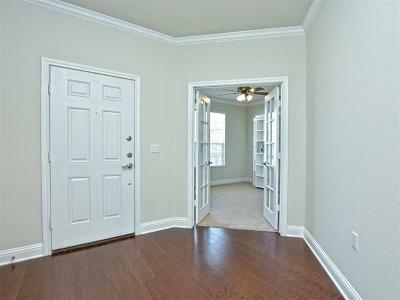 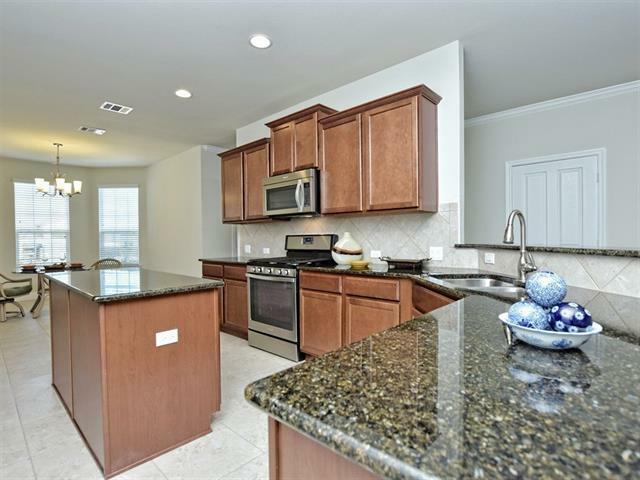 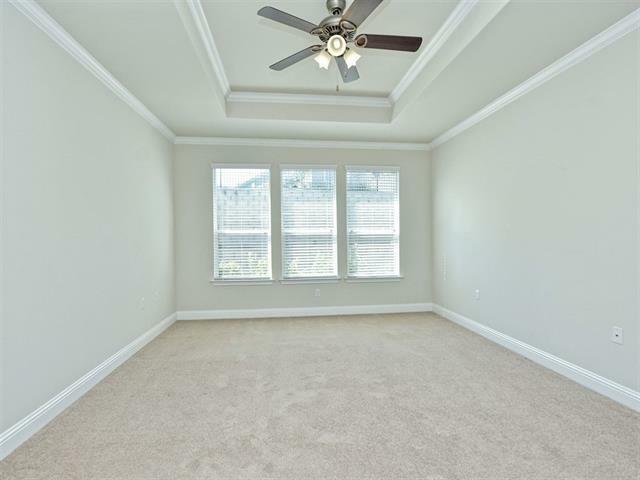 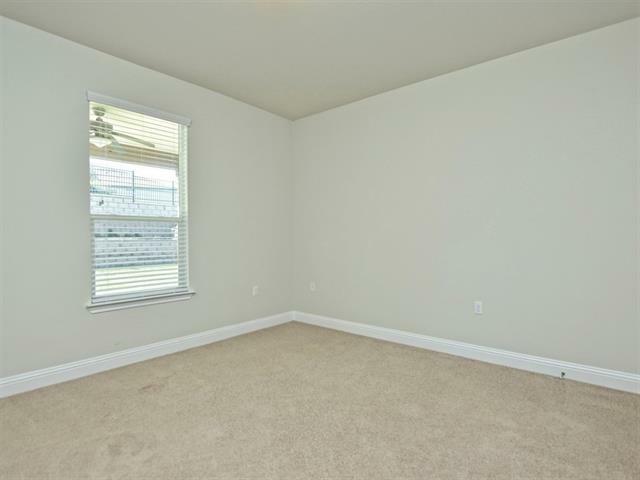 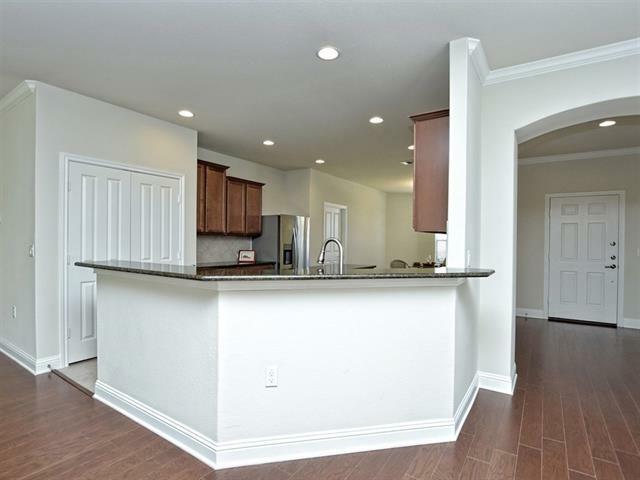 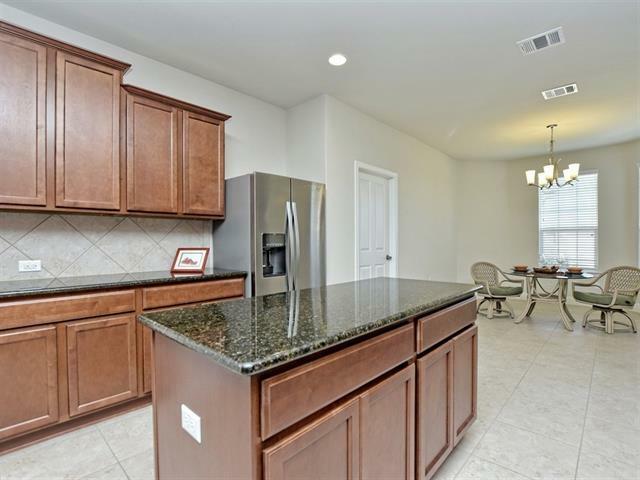 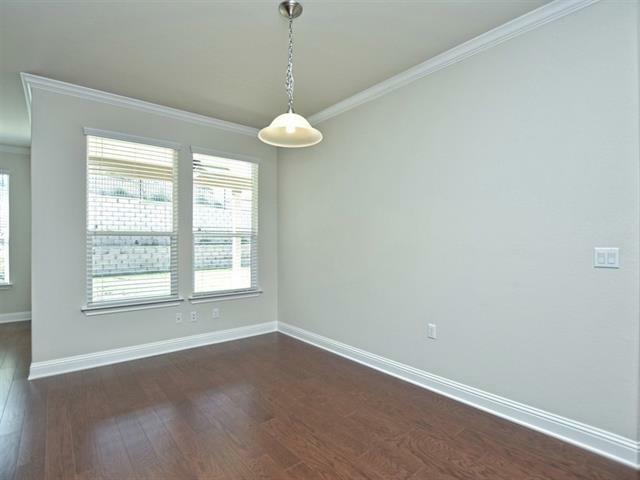 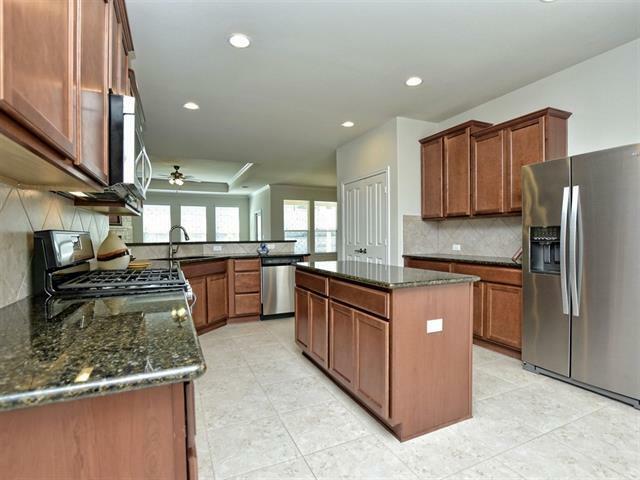 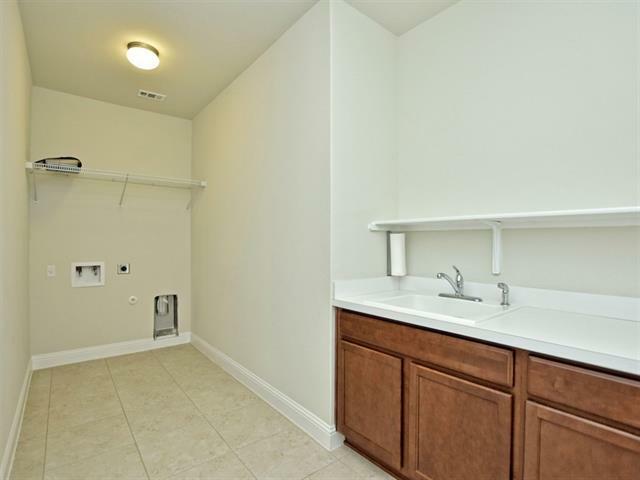 Ft. for a move in ready Cumberland Hall- Kitchen offers tile flooring, granite counter-tops, stainless appliances, center island, & canned lighting. 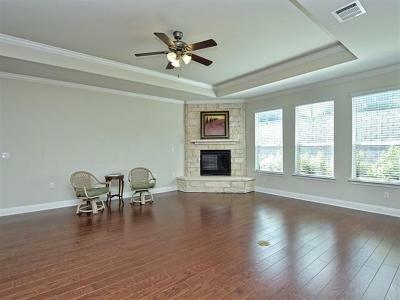 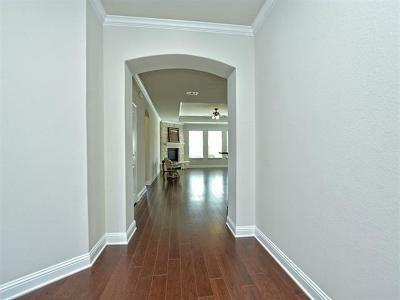 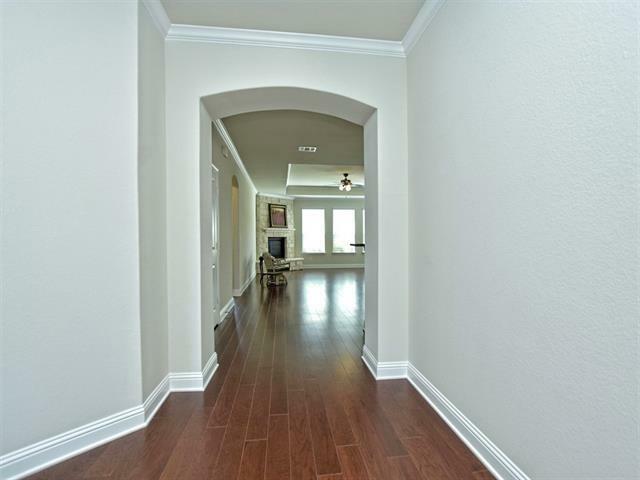 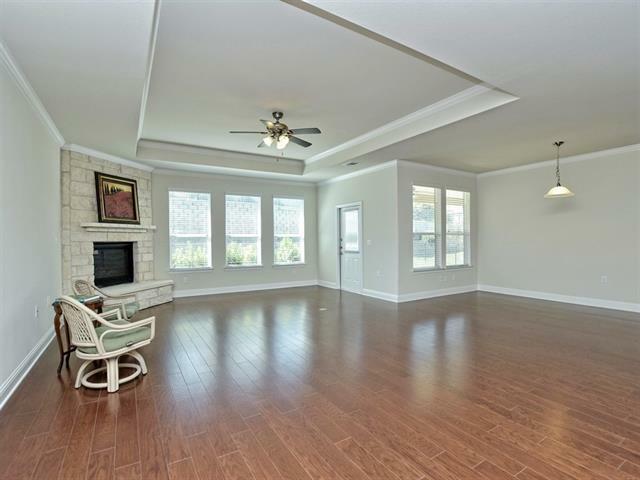 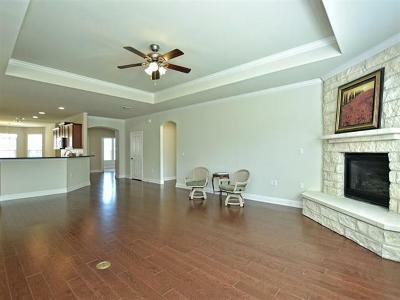 Wood flooring & Stone fireplace warms up the great room that also has a trey ceiling. 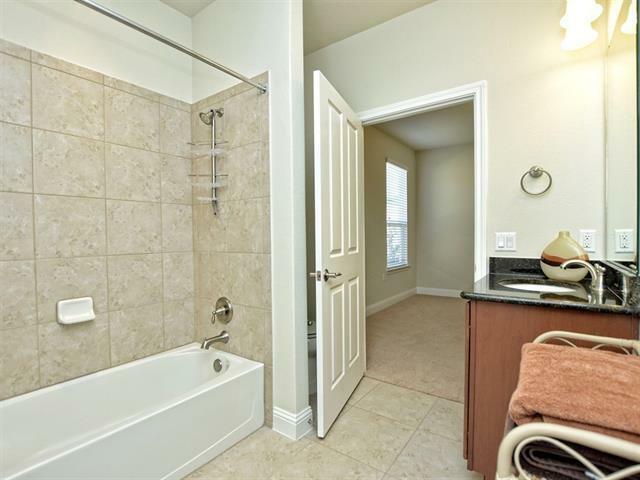 Two guest rooms with a jack-and-jill bath. 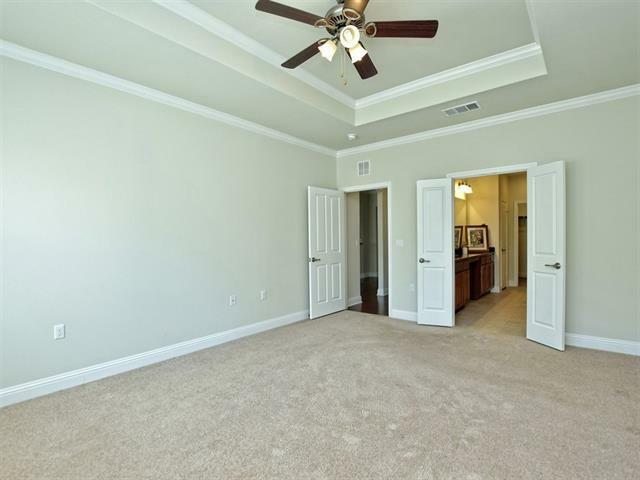 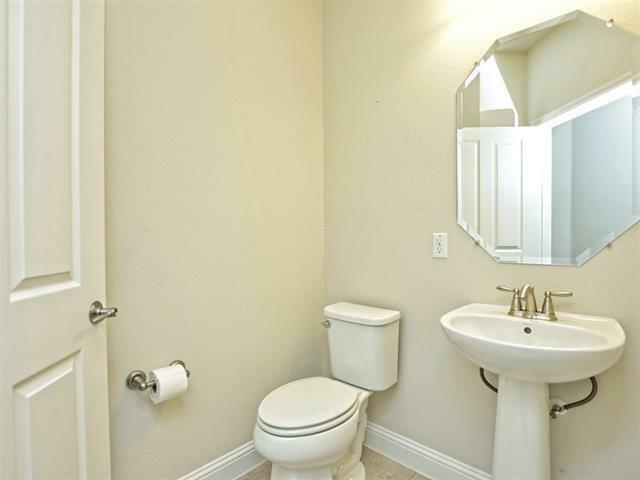 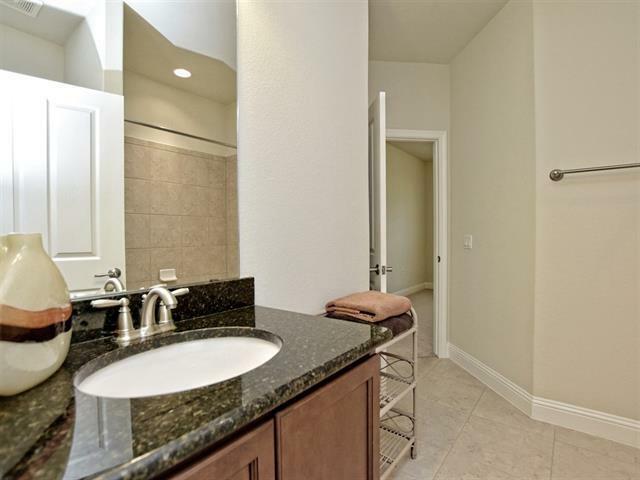 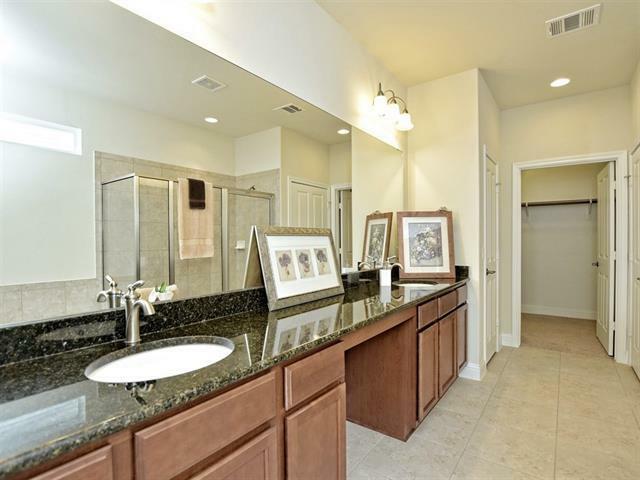 Master - trey ceiling, granite counter-tops, walk-in-shower & garden tub. 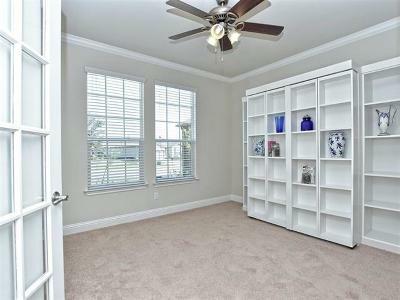 Office also has shelves/queen size murphy bed. 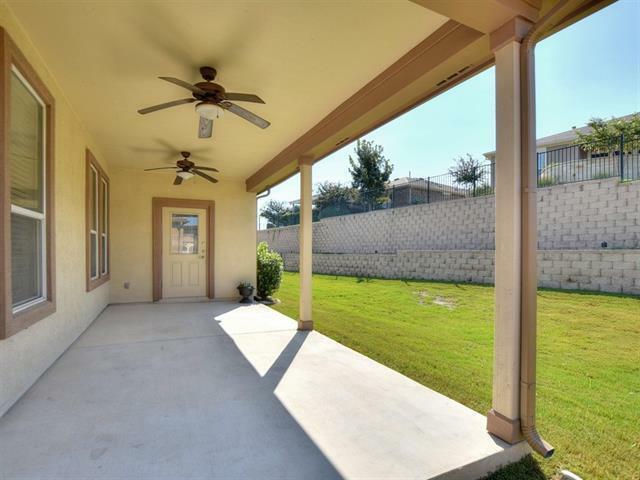 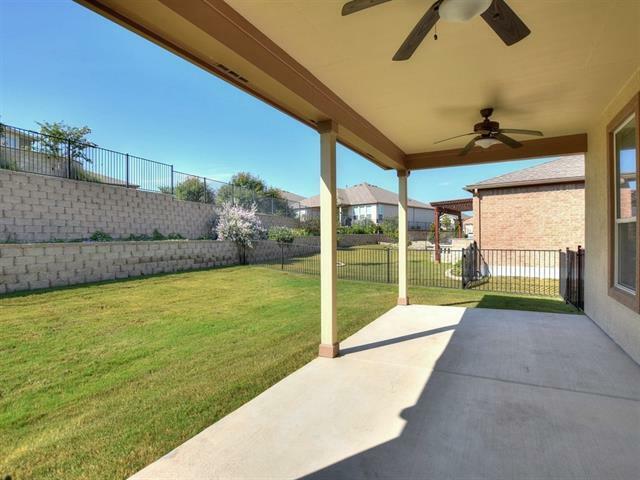 Back patio w/ ceiling fans fully fenced. Wide garage! 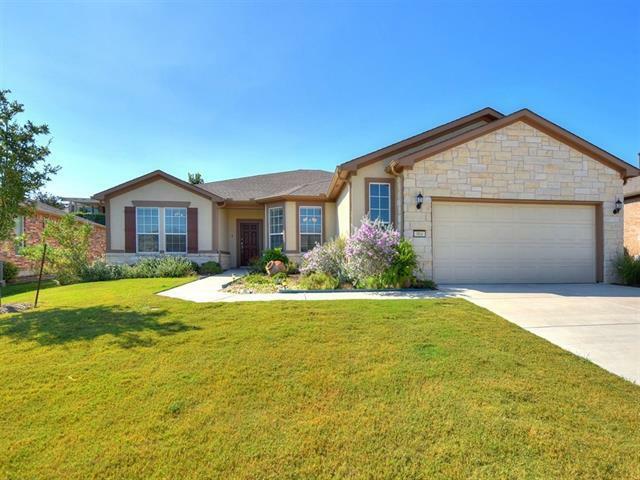 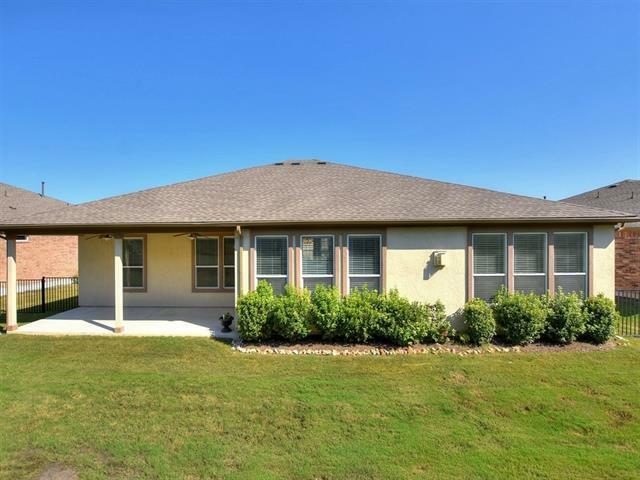 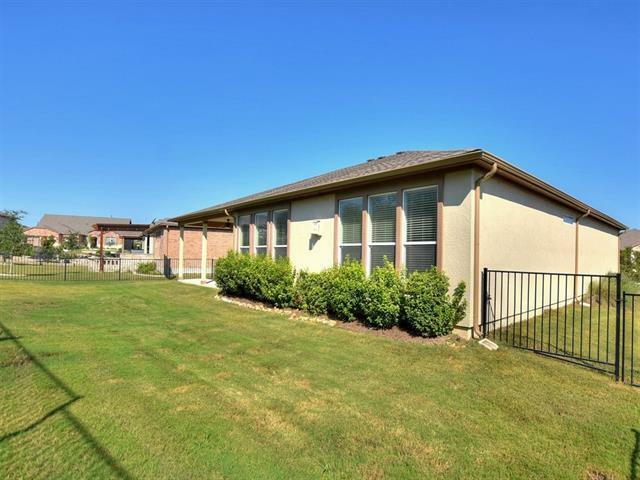 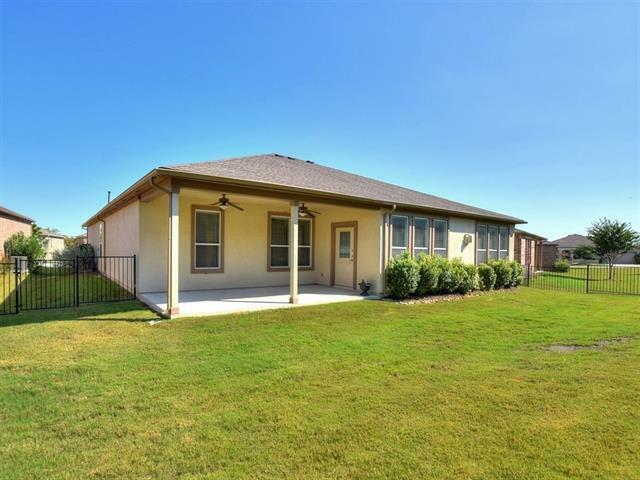 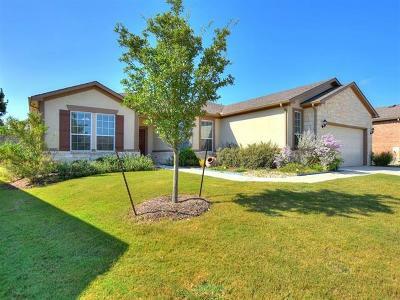 Priced w/ Landscaping needs in mind.